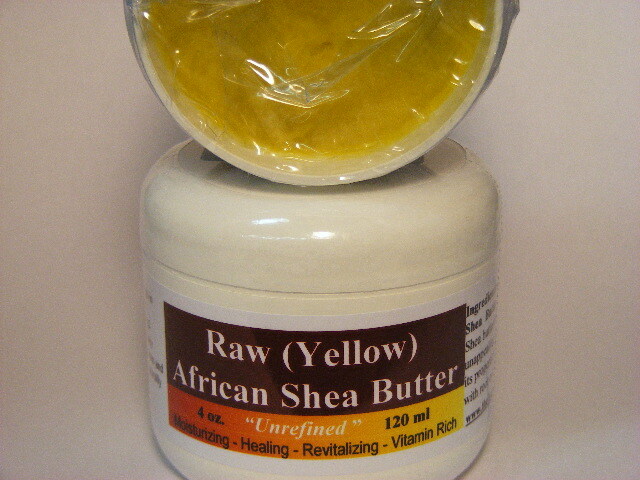 African Shea Butter Raw Yellow Unrefined Pure Unrefined African Shea Butter. In its pure unrefined virgin state. Shea butter has a very pungnet odor, and a dark and unappealing, nast appreance. Refining destroys its properties.